Members and visitors can relax in the comfort of the main lounge and dining area. 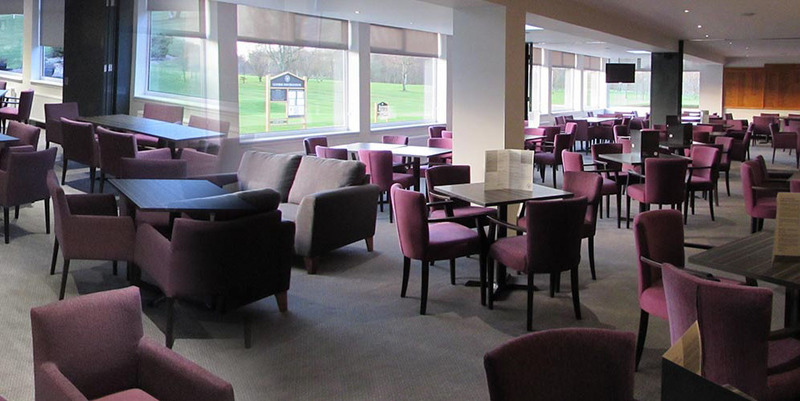 The main lounge and patio area to the front of the clubhouse provide views across the course including the 18th green and 1st tee. Visitors are welcome in all areas of the clubhouse; we have no ‘members only’ areas. The Spike Bar is a great place to relax and enjoy yourself before or after your round. It is an informal area where you can have something to eat or drink as soon as you finish your round without having to change or remove your golf shoes. It is very popular with members and visitors alike. Our catering team provide a warm welcome for everyone at Cowglen Golf Club. Urban Kitchen Catering provide a quality catering service, which consistently delivers high standards of service and food. 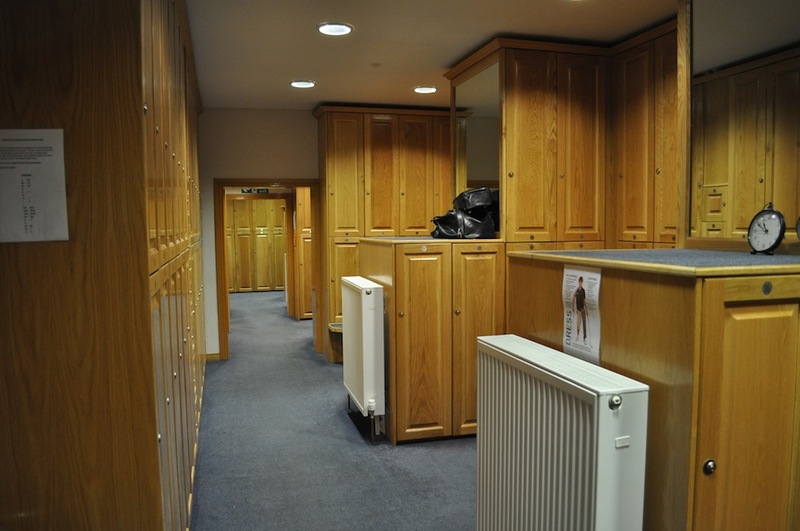 We recently invested in upgrading our locker rooms, toilets and shower facilities. 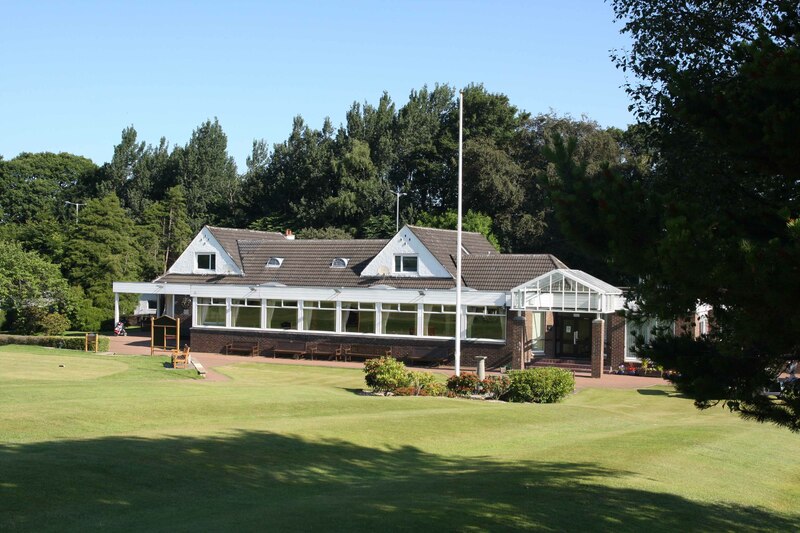 The enhanced facilities complement the course magnificently and combine to provide members, visitors and guests with pleasant and attractive surroundings.